Phuong Nguyen received her B.S in Electrical Engineering in 2004 at Hanoi University of Technology, Vietnam and her M.S in Electronic Components and Systems in 2005, at University of Montpellier II, France. In 2006, she joined the group EDF, Research and Development Division as a PhD student than as Research Engineer where she had worked on lead-acid and Lithium battery management and expertise for 10 years. 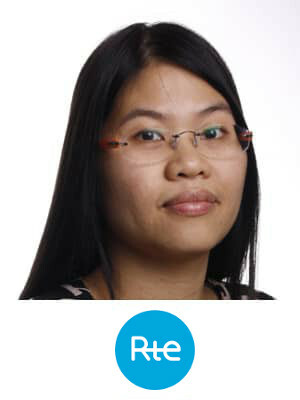 Since 2017, Phuong Nguyen has joined RTE as Technical Coordinator of the Ringo Project with which RTE achieves the three first large-size BESSs in France by integrating batteries into the transmission network for congestion management.